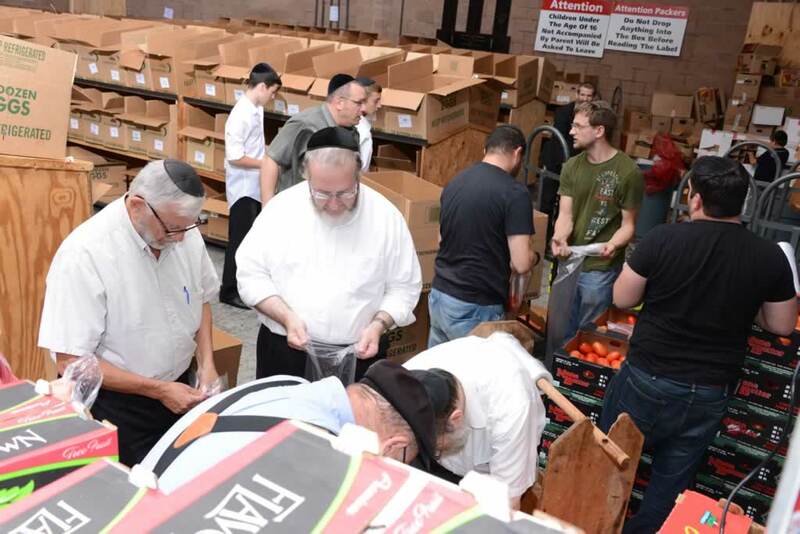 100% of your donation pays for food distributed to poverty stricken families and children for the Passover Holiday. 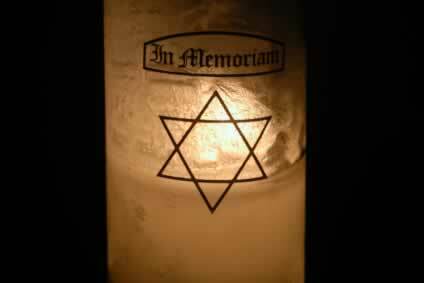 Enjoy the Passover Seder with your family knowing that another family is also enjoying due to your generosity. Dear Friend of Tomche Shabbos, Ah gutten chodesh! At Tomche Shabbos, we are currently working feverishly as we prepare for Pesach. 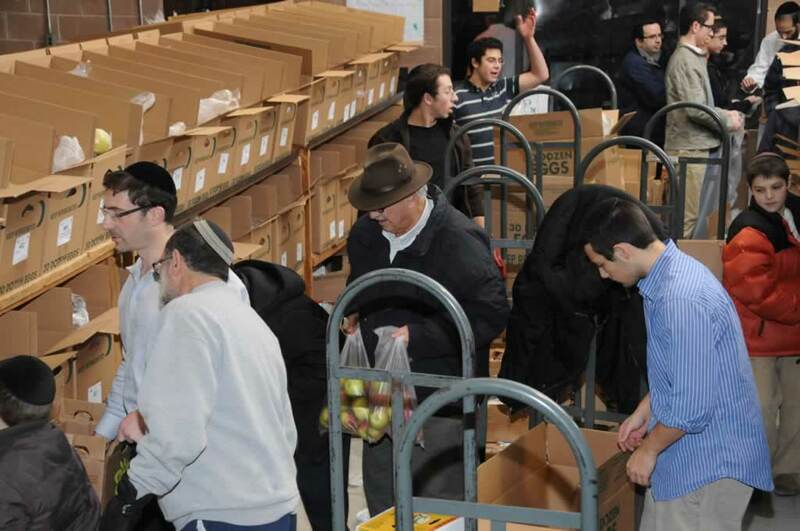 No, we aren’t spring cleaning orchometz hunting, but we are preparing for our massive pre-Pesach delivery, when a line of tracker trailers will descend upon our warehouse, unloading thousands of boxes for our annual Pesach distribution. As you prepare for Pesach, you can purchase the special Tomche Shabbos “Shabbos in a Bottle” grape juice bottles for your Seder. ﻿Not only will you be passing on our mesorah of emunah to the children at that Seder table, but you will also be inspiring them with a tradition of chesed, activism, and the value of caring for others in need. That full-day event will involve incredible manpower and carefully coordinated plans to ensure a smooth and efficient operation. Later in the day, our dedicated volunteers will arrive with trucks they borrowed from friends or rented at their own expense to distribute dozens of boxes to more than 1,100 struggling families. 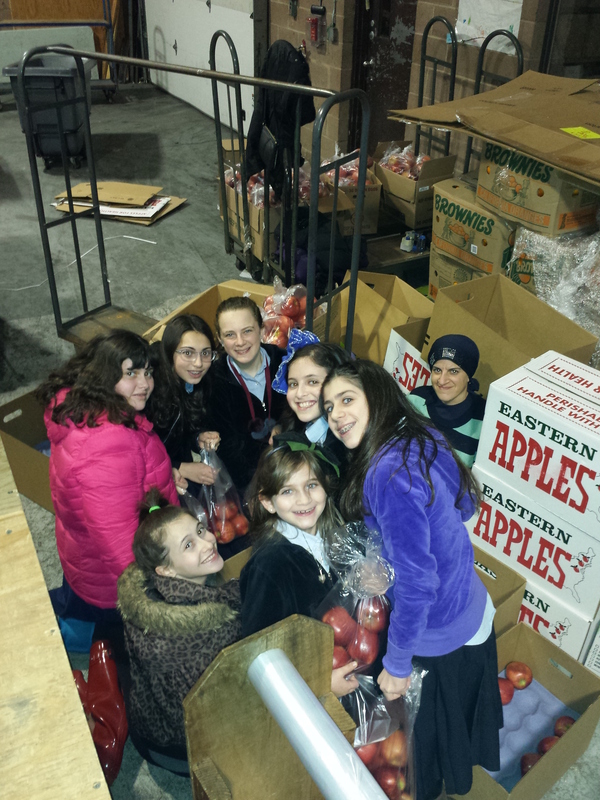 Over the course of the day, we will unload and deliver close to 1,000 cases each of grape juice, chicken, eggs, apples, and oranges; over 50,000 pounds of potatoes; and truckloads of other foods. 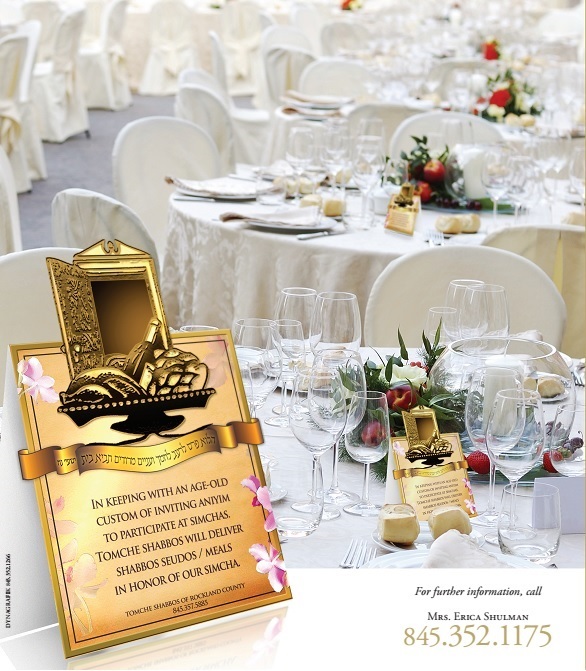 Thank you for your continued support and may you and your family enjoy a beautiful yom tov together.